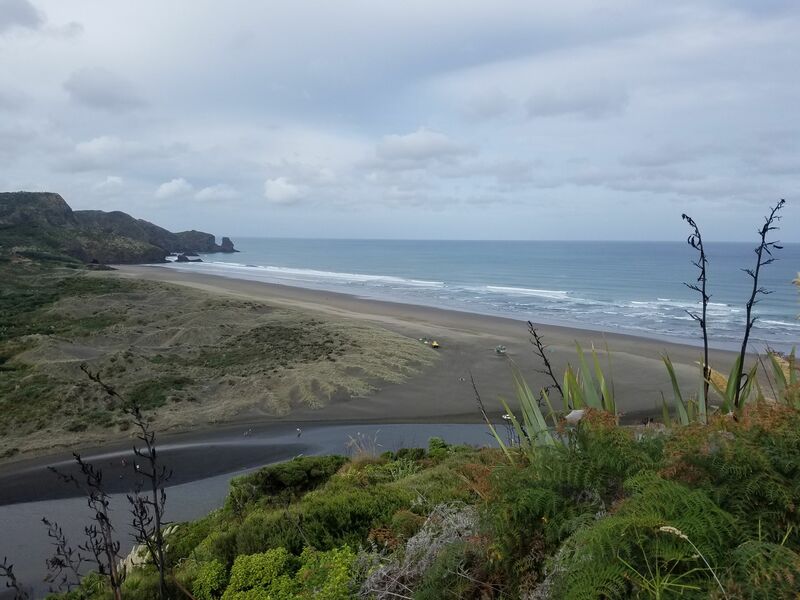 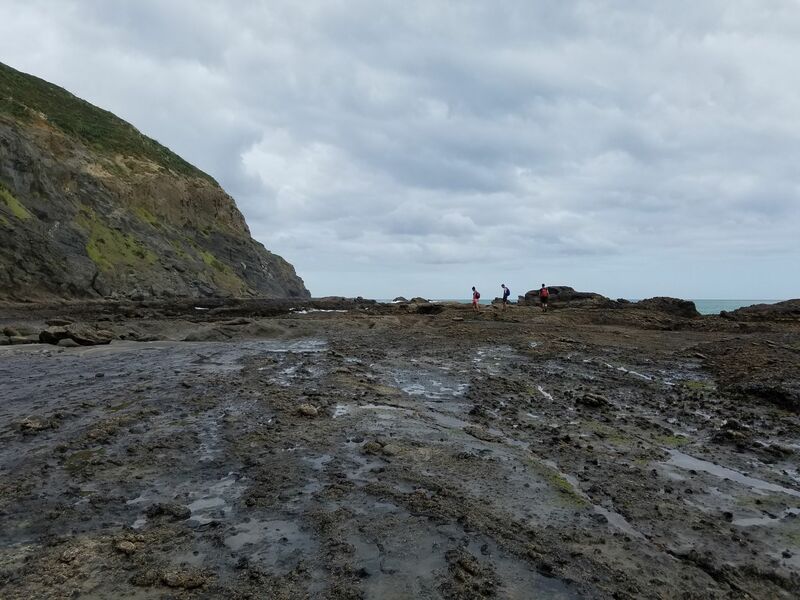 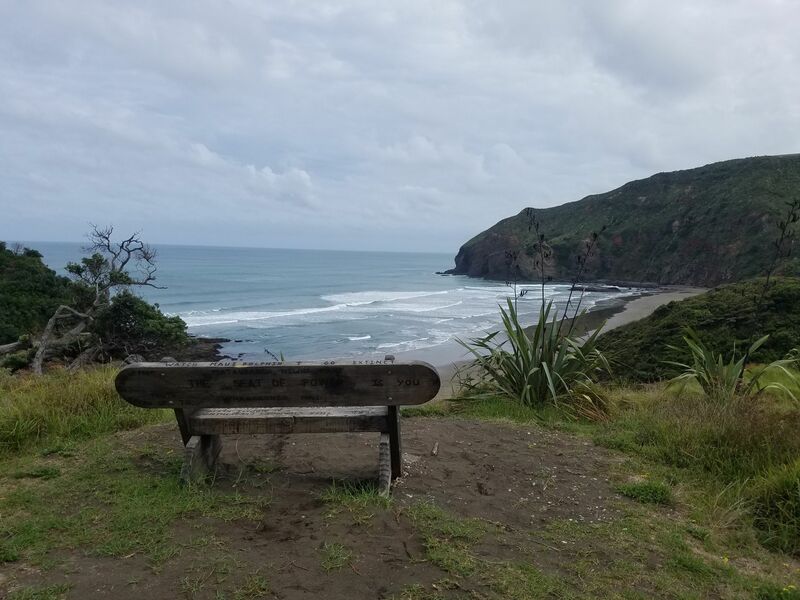 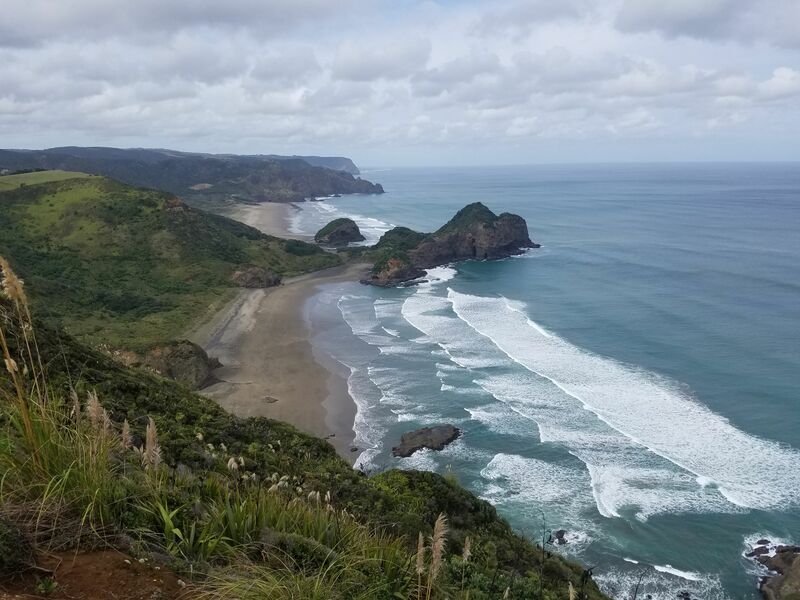 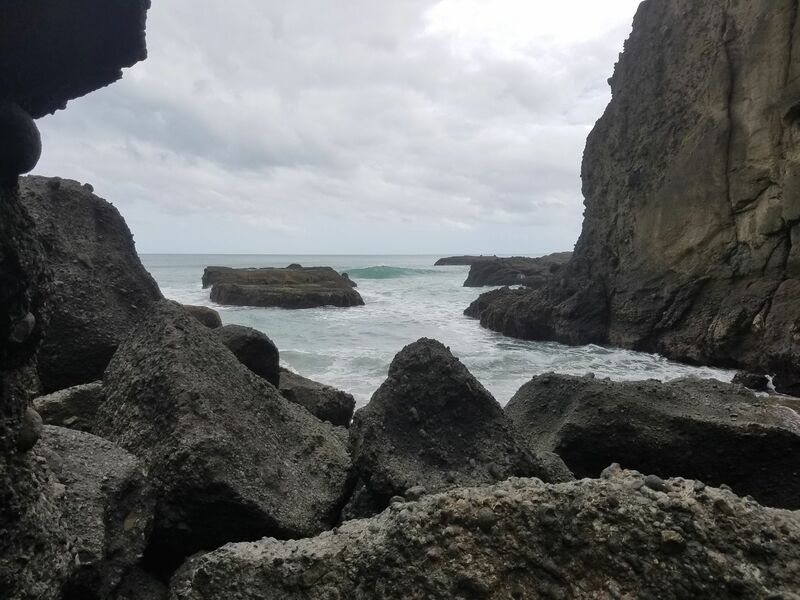 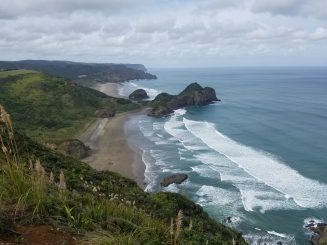 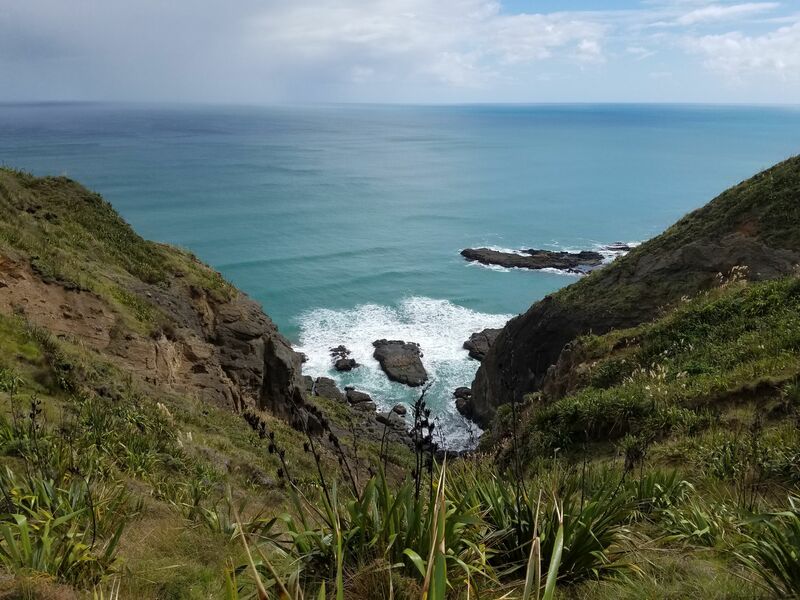 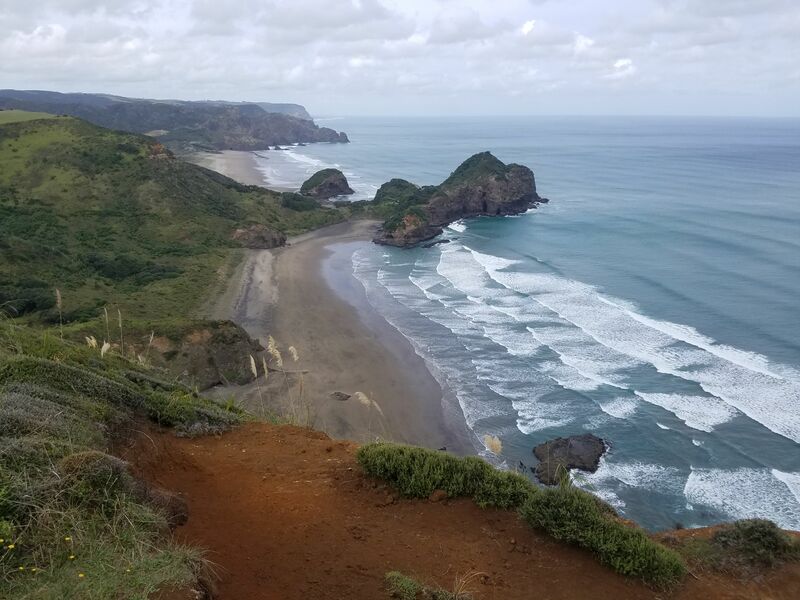 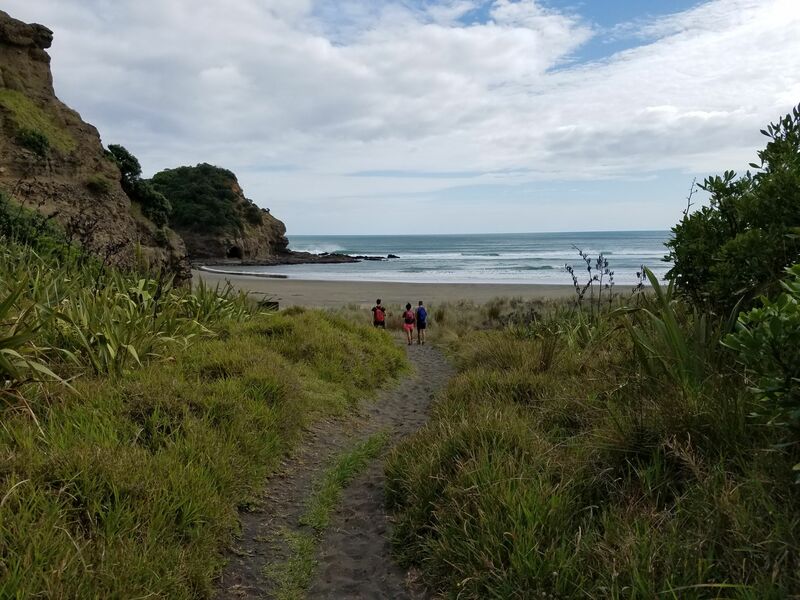 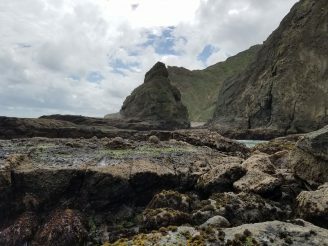 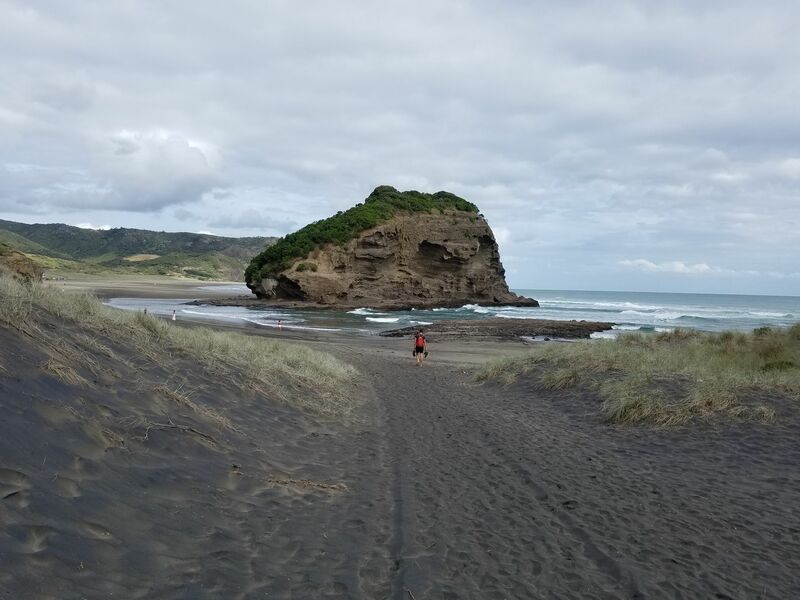 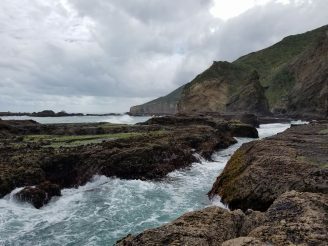 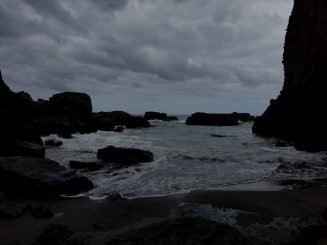 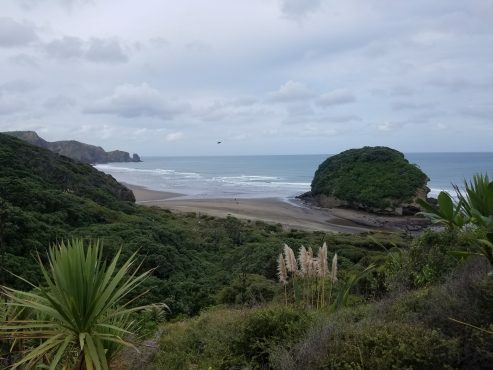 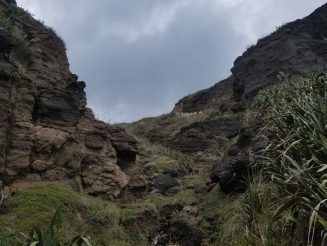 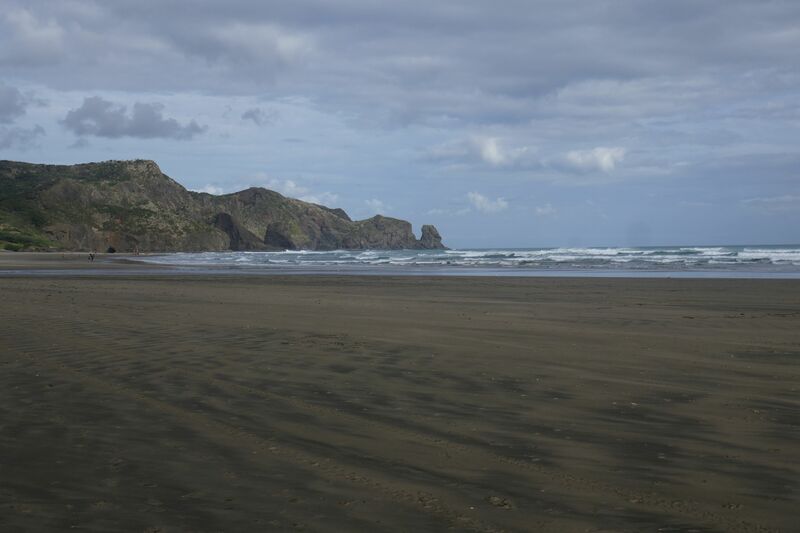 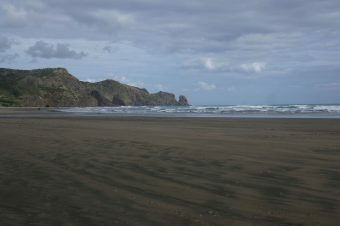 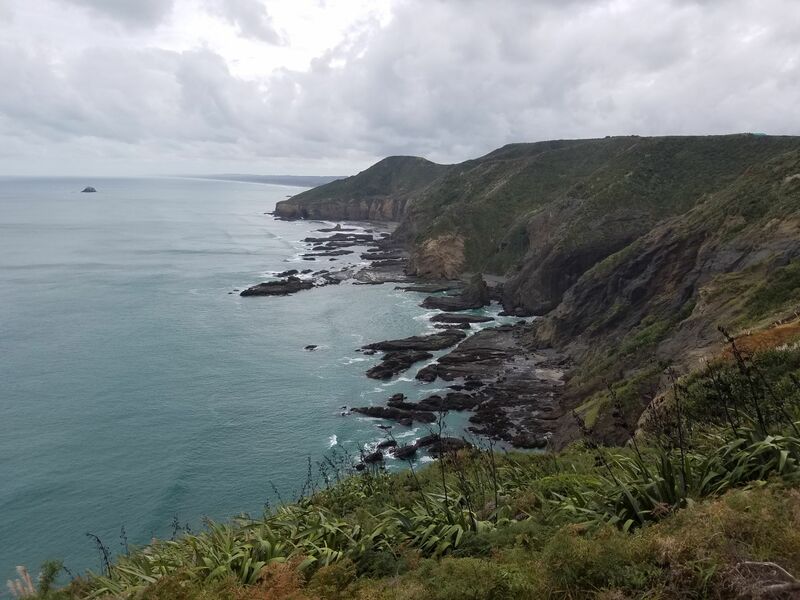 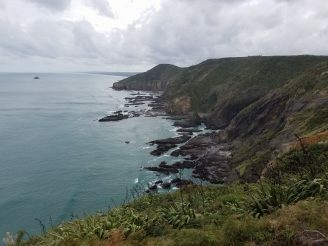 Saturday 30th March 2019 – Off Trail Explore with some friends around previous unexplored coast north of Bethells (Te Henga) Beach. Starting from the Te Henga Walkway Car park near the end of Bethells Road (Situated immediately to the right after driving across the Wati Stream bridge), follow the pathway all the way to Raetahinga Point past Jonkers road to Te Waharoa. 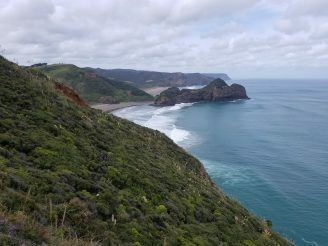 We descended down a steep and unstable bank towards the inlet at Te Waharoa, returning back up the same bank and going back via Bethells beach back to the car at the start of the Te Henga Walkway.